With a combination of our best thermal linings, the HIGHLINE PLUS is designed to keep you as warm as possible so you can perform at your best. 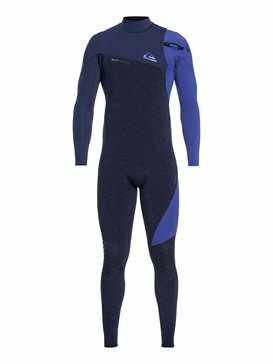 It features state of the art F'N Lite 2 neoprene with an ergonomic fit to leave you feeling light and loose. It’s the warmest and most flexible wetsuit we’ve ever made. Surf more — and surf more comfortably. Traps air against your skin for added warmth. 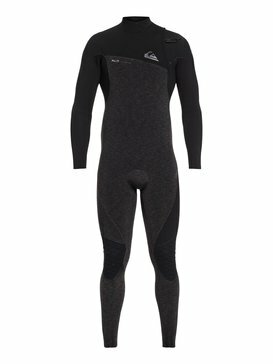 Minimizes water entry, keeping you warm, dry and stoked. Keep body heat in and water out. Stays light so you can perform at your best. Get in and out of your suit with ease without sacrifycing comfort or performance. Say goodbye to the weight and bulk of a zipper — and hello to more comfort and flexibility.